Happy Donut Day! Or is it Doughnut Day? I’m in love with glazed sour cream donuts. I could care less about those jelly filled ones – YUCK, but a sour cream one…oh dear, my weakness! National Donut Day is on the first Friday of June each year, succeeding the Donut Day event created by the Salvation Army in 1938 to honor the women who served donuts to soldiers during World War I. 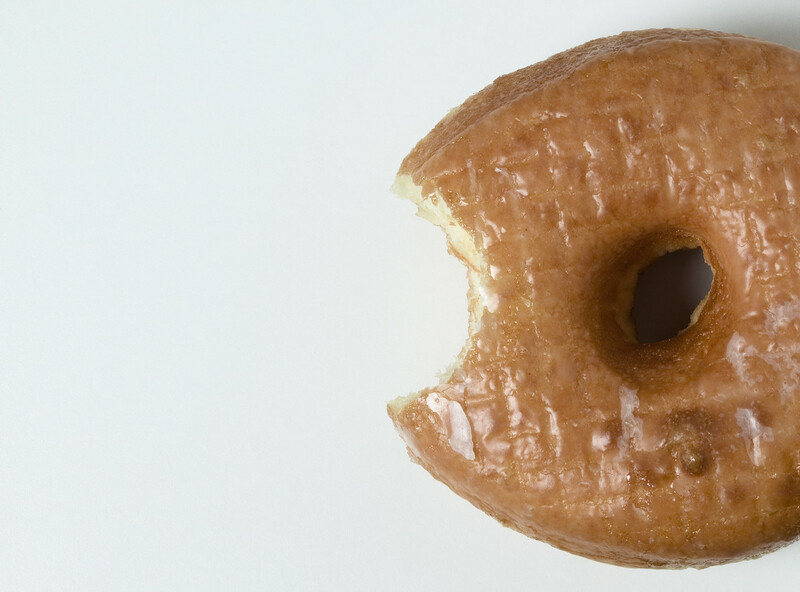 National Doughnut Day started in 1938 as a fund raiser for the Chicago Salvation Army. Their goal was to help the needy during the Great Depression, and to honor the Salvation Army “Lassies” of World War I, who served doughnuts to soldiers.